I am happy to announce that all tickets benefiting the Corliss Johnson Memorial Foundation have been sold. 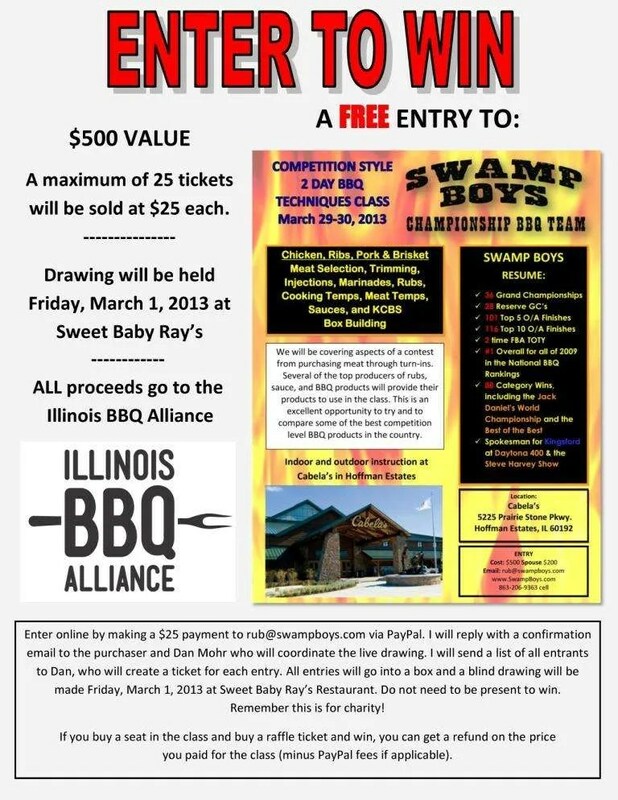 The second seat proceeds will go to the Illinois BBQ Alliance to aid in their charitable acts. 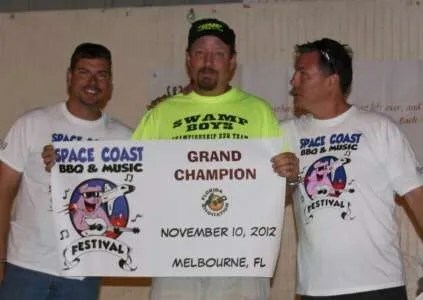 Swamp Boys Win Grand Champion in Melbourne! 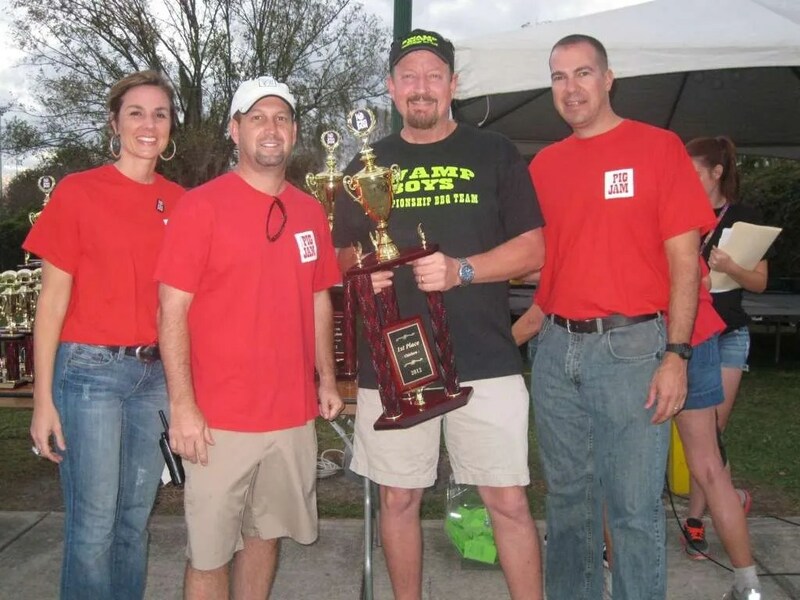 This was a first year Qualifying contest and it was well attended by some quality teams. 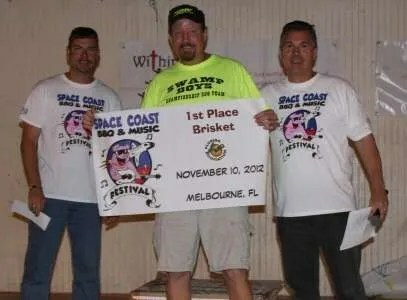 There were a few logistics issues with the organizers but in the end everything worked out. 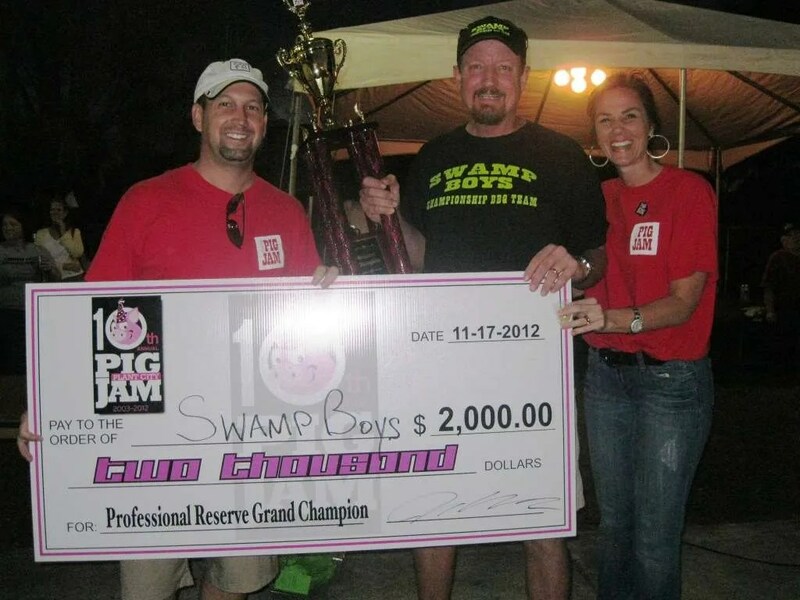 I felt fortunate to have 4 top 10 calls with a 7th in chicken, 4th in ribs, 3rd in pork and a 1st in brisket. 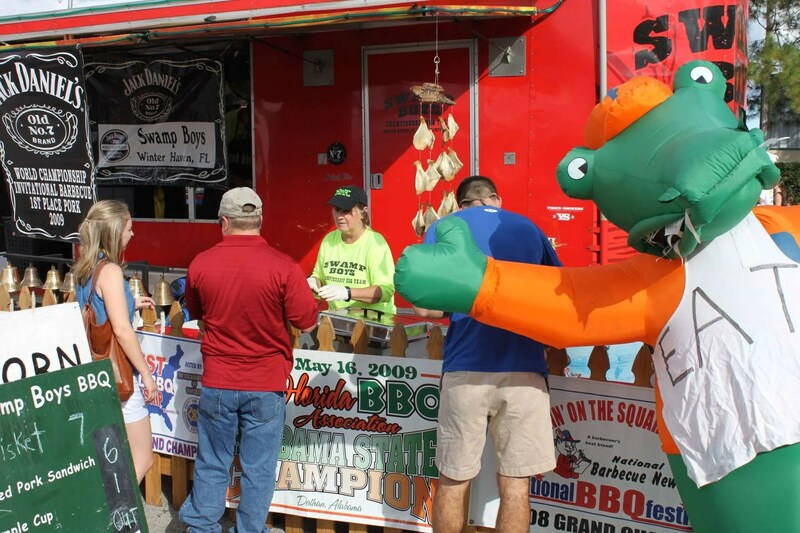 Next up is Plant City where we will be vending our World Championship pulled pork and “Best of the Best”ribs! 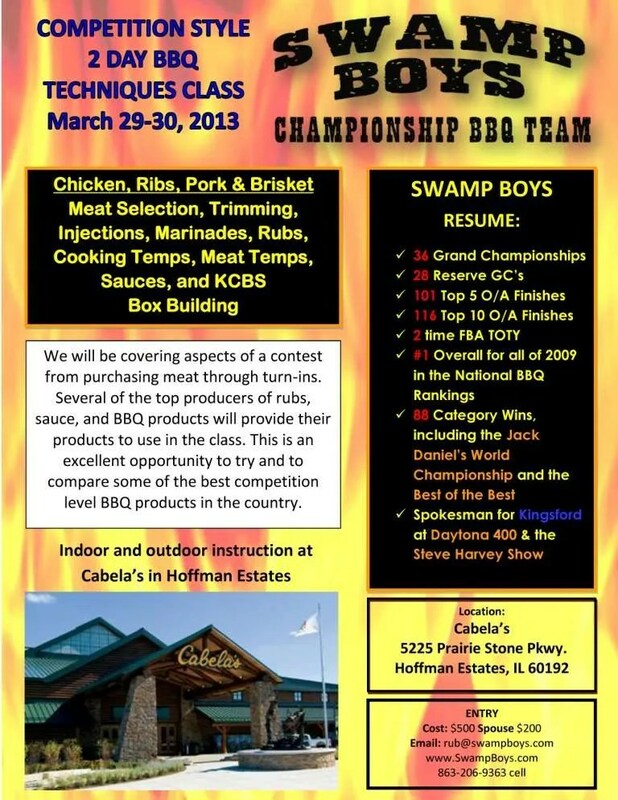 Swamp Boys Q School Heads to Chicago!